Many homeowners put energy efficiency on top of their priority list, especially with today’s rising cost of living. One of the most effective ways to reduce utility costs is by being proactive toward their HVAC system. Because heating and air conditioning units are constantly used to keep your living space comfortable, it makes sense that they take up almost half of your energy consumption. But with proper care and usage, you’ll be surprised at how much you can save throughout the years. 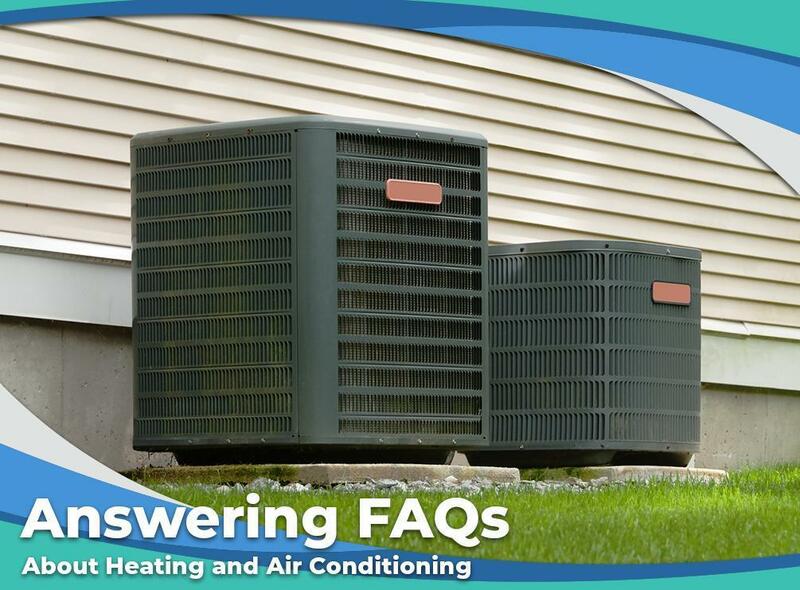 How Long Do Heating and Air Conditioning Units Last? Most heating and air conditioning systems can last between 15 to 25 years when properly maintained. To avoid costly damage and premature failure, have an expert to perform regular inspections and tune-ups. This gives you the assurance that your units perform at their best throughout the seasons. What Does SEER Mean for Air Conditioning Units? One of the considerations when choosing air conditioning units is the SEER, which stands for Seasonal Energy Efficiency Ratio. It specifies the electrical input needed to operate an A/C during a typical cooling season relative to how much cooling the unit produces. Generally, an average SEER is around 13. Have a professional assess your home to determine which SEER rating is perfect for your A/C. Can I Run My Air Conditioning Unit Without a Filter? It’s not recommended to operate an air conditioning system without an air filter. This component is crucial in keeping the system free of debris, making sure it runs efficiently while reducing the risks of a breakdown. Dirt is the top cause of A/C and furnace malfunction, so you should replace the filters every two or three months. What Are Common Heating and Air Conditioning Issues? Heating and air conditioning units that make strange noises and odors must be checked right away. Other warning signs include poor airflow, leaking ducts, and drastic increase in energy bills despite normal usage. Don’t delay repairs to prevent major problems down the road. As your dependable HVAC company, Sheldon’s Heating and Air Conditioning, Inc. is always ready to address all your heating and cooling concerns. Contact us at (877) 411-9888 and let us know how we can help.